Paramount Business Jets is the worldwide service leader, offering the very best in private jet travel in Kelowna and throughout Canada. Kelowna is easily accessible from over 5 airports, all of which are located within a 50 mile radius of the city itself. Kelowna International Airport (YLW) in Kelowna, Canada, along with Merritt Airport (CAD5) in Merritt, Canada and Douglas Lake Airport (CAL3) in Douglas Lake, Canada are the three closest airports to Kelowna's downtown business district and make arriving to Kelowna pleasant, convenient, and efficient. Whether you are conducting business or doing leisure travel, Paramount Business Jets will provide you with numerous aircraft options to ensure your private charter flight experience exceeds your expectations. 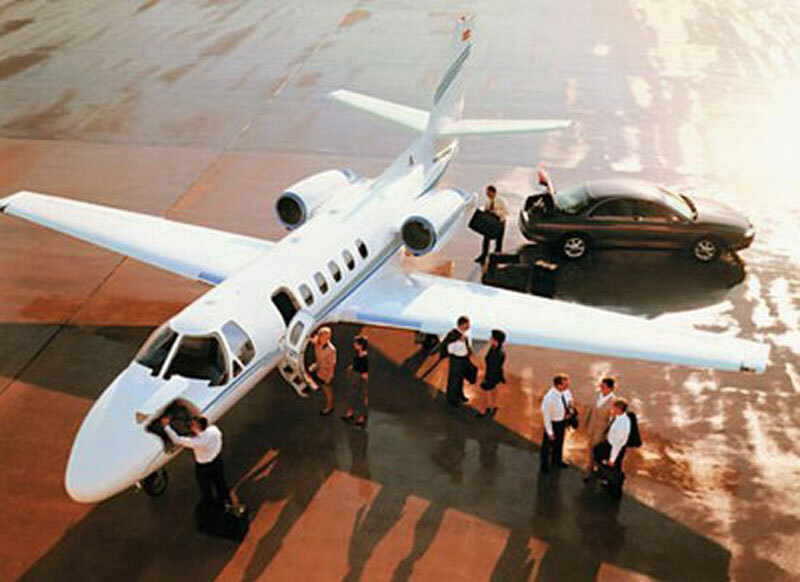 The commonly chartered aircraft in the Kelowna area include the Learjet 35, Citation Bravo, and Citation Encore, (light jets), Learjet 45 and Citation XLS, (super light jets), Learjet 60 and Hawker 800 (midsize jets), Citation Sovereign (super midsize jets), Challenger 604, Challenger 605, and Falcon 900 EX (large jets). Call PBJ at 1-877-727-2538. Kelowna is a city located on Okanagan Lake in the Okanagan Valley of British Columbia, Canada. Kelowna lies 284 miles (457 km) east of Vancouver and 80 miles (129 km) north of Canada/United States border. Kelowna is one of the fastest growing cities in British Columbia, and is the province's cultural, transportation, business and service center. As the largest community in the Central Okanagan, Kelowna is supported by a diverse range of industries such as agriculture, forestry, manufacturing, construction, health and social services, retail trade, and tourism. Kelowna is home to Okanagan College and to the University of BC's Okanagan Campus. Kelowna is a vibrant city filled beautiful parklands, pristine lakes, pine forests, abundant orchards and vineyards, and sandy beaches. Popular tourist attractions in Kelowna include the BC Orchard Industry Museum, Okanagan Heritage Museum, Okanagan Military Museum, Kelowna Art Gallery, Kelowna Community Theatre, Rotary Centre for the Arts, Geert Maas Sculpture Gardens and Gallery, Mission Creek Greenway, and Myra-Bellevue Provincial Park. Okanagan Lake provides variety actives for travelers to experience - swimming, boating, water-skiing, windsurfing, and fishing. Kelowna is home to world class golf courses and internationally renowned wineries, drawing travelers from all parts of the globe. Kelowna provides easy access to the nearby world-class ski resorts such as Big White, Silver Star, and Sun Peaks.